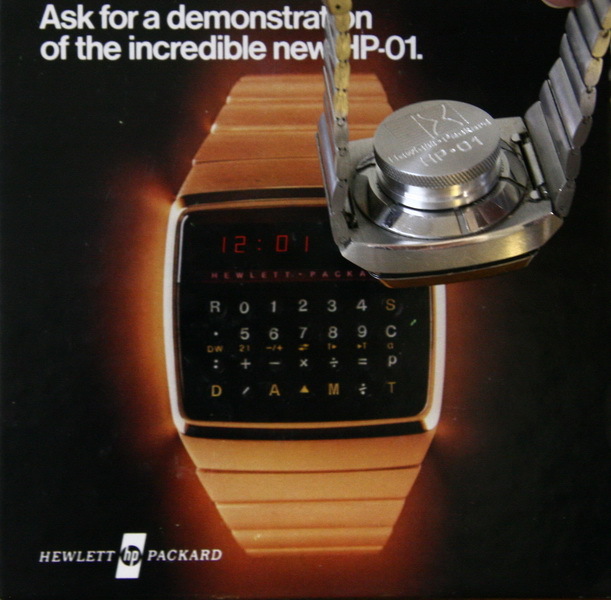 Since it was first introduced in 1977, the HP-01 calculator watch has been a legendary product that inspires owners and collectors worldwide. The watch requires a special tool to safely remove the back cover. Armstrong Metalcrafts has been asked to make a precision battery door removal tool for it, and a limited number of these are now available. The flight deck of a $315 million Boeing 777-300 is a serious place. Only the best will do. 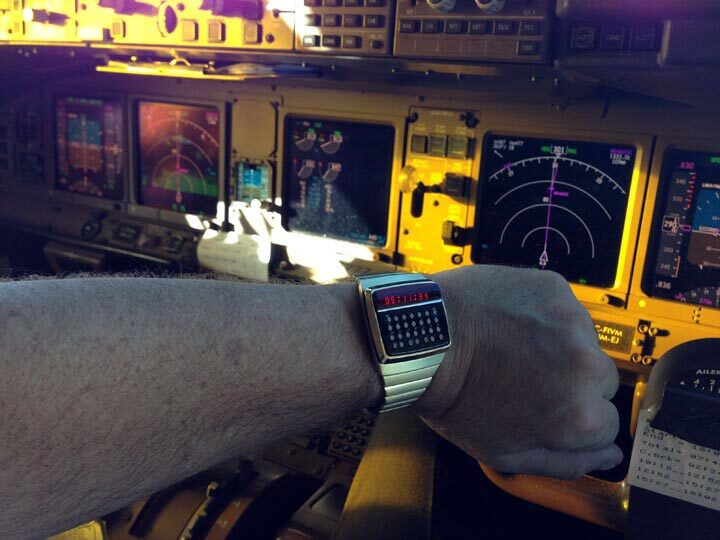 This senior pilot uses his HP-01 for real time fuel estimates and other calculations. Seen here on duty 29,000 feet over Greenland, the HP-01 is working well. Taking care of his HP-01 is vital to this captain - just as it is to any HP-01 owner or collector. 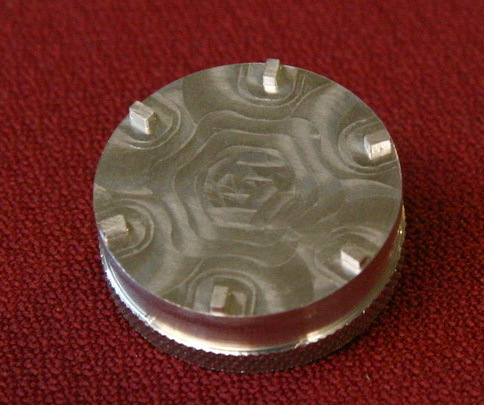 This precision tool has been CNC machined from aircraft-grade aluminum to exact specifications. The tool provides precise control cover removal and replacement of the back cover without the risk of scratching the case or damaging the piezo speaker inside the back cover. Armstrong Metalcrafts is building a limited number of these for sale. The retail price is $79. To inquire about a purchase, please use our contact form or send an email to "sales" at armstrongmetalcrafts.com. 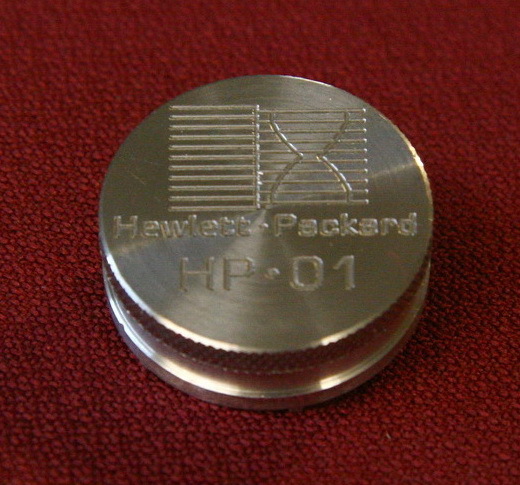 Click here to view HP 01 Battery Changing Instructions.